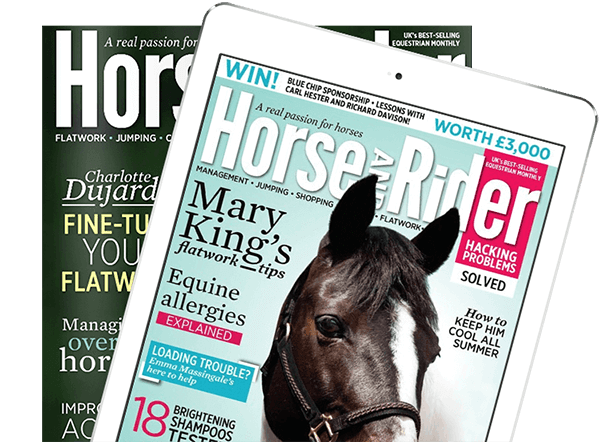 Little is known about the prevalence of equine metabolic syndrome (EMS) in the UK’s horse population. 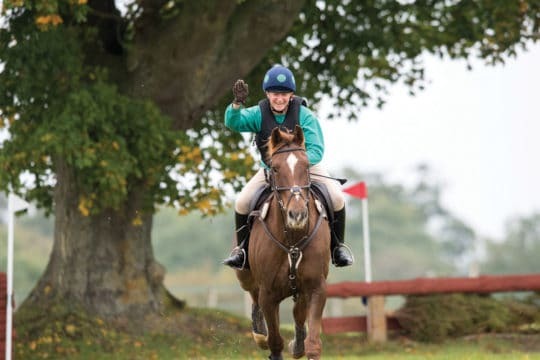 However, obesity is the main risk factor for the condition and, with overweight horses continuing to be a rising problem, it seems likely that we’ll see EMS affecting more and more of our horses. Worryingly, it’s possible that humans have caused EMS through creating the equine obesity epidemic. 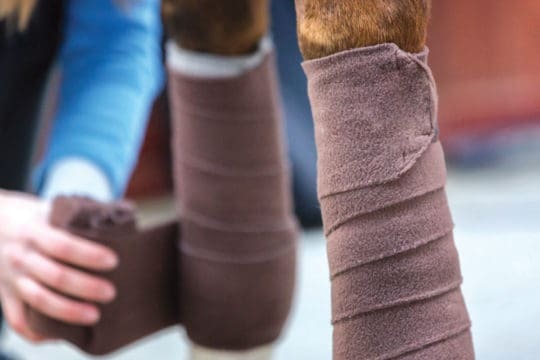 The most important thing to remember is that EMS can be prevented simply through careful management of your horse’s weight. 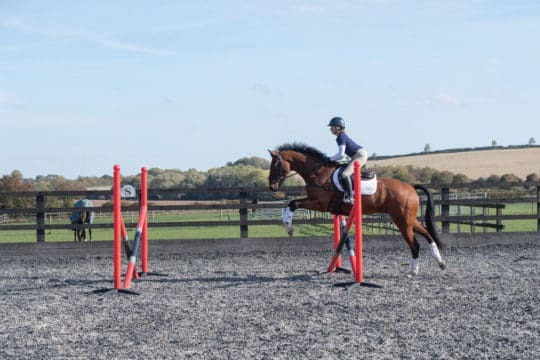 So not only is it important to understand the condition, it’s even more vital to know what your horse’s optimal weight is and how to achieve it as a preventative measure. 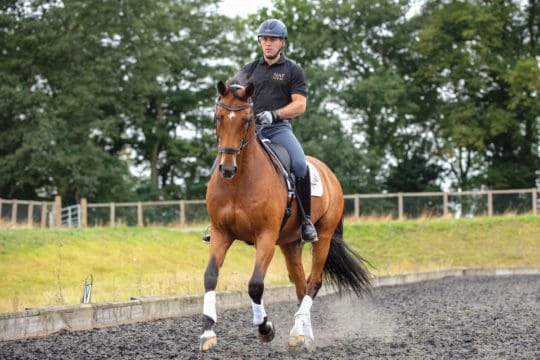 Equine metabolic syndrome was first recognised as a condition in 2002 by veterinary surgeon Philip Johnson, who drew similarities between horses at risk of laminitis and the human form of metabolic syndrome. EMS is a hormonal disorder but, given the fairly recent nature of its discovery, there’s much discussion about exactly how to define it. 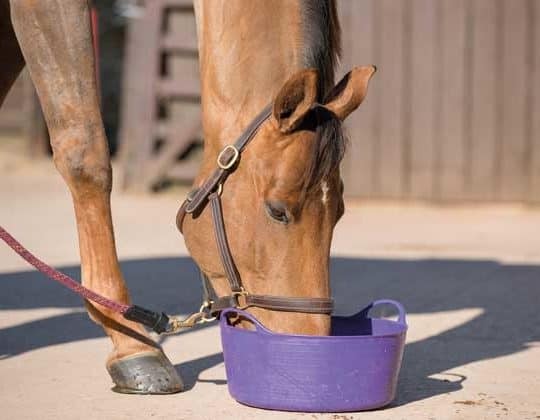 The simplest definition is that it’s a collection of risk factors associated with an increased risk of laminitis. 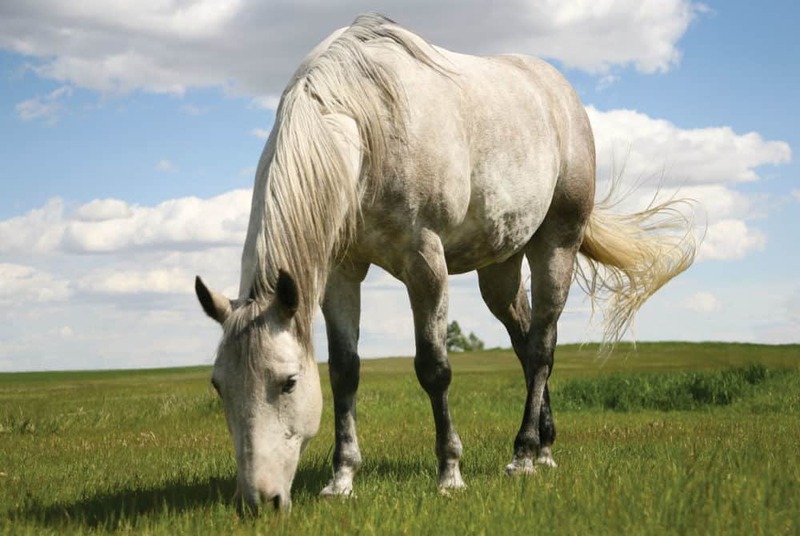 Obesity or regional fat deposits, current or previous laminitis and insulin dysregulation are all factors that play a role in the condition. 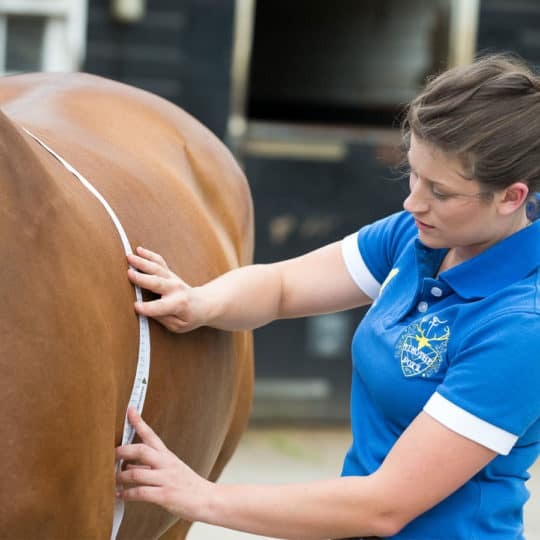 As being overweight is the main reason for horses developing EMS, both the prevention and treatment of the condition revolve around careful management of your horse’s weight through diet and exercise. 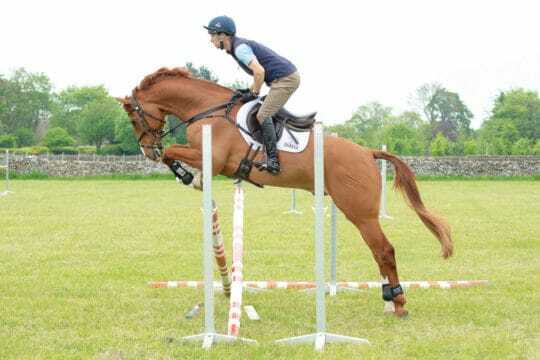 If, however, he’s suffering from laminitis, he won’t be able to be exercised. This makes weight loss more difficult, but your vet will be able to offer advice on safely and humanely managing his weight. 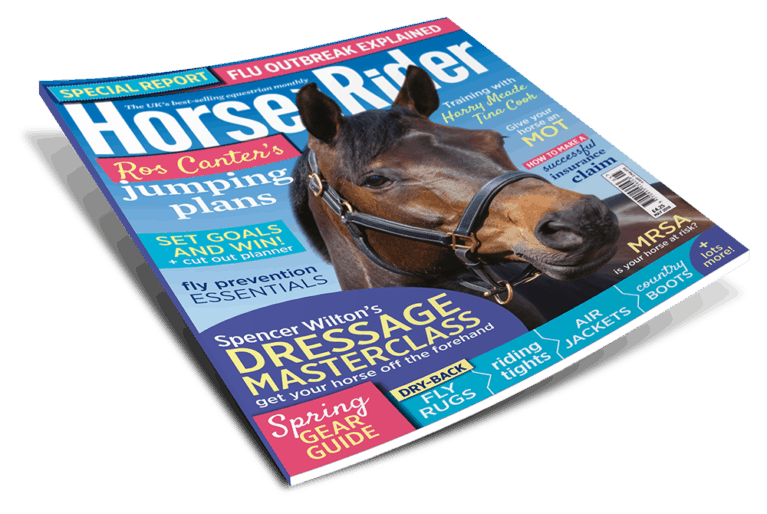 Find out more about EMS, its symptoms and how to manage it in December Horse&Rider, on sale 18 October.